CHIPS (Child in Need of Protection and/or Services) Process in Wisconsin - Renee E Mura S.C. Within forty-eight (48) hours of your child being removed from your home, a detention hearing must be held. The purpose of this hearing is to determine where you child shall be placed on a temporary basis. This hearing is one of the most important hearings in your case as the court may order continued placement outside the home or the court may order that the children be returned to your home. This is a temporary order, and further hearings will likely be scheduled to decide all issues in your case. At this hearing, the District Attorney will either file a CHIPS Petition or they will be given an additional seventy-two (72) hours to file a CHIPS petition. A CHIPS petition is a legal document that alleges that your child is in need of protection or services. The petition shall include an explanation of what happened to make your child in need of protection or services and the reasons why your child was removed from your home. What happens after a CHIPS petition is filed? After a CHIPS petition is filed, you will be provided with a copy and a notice of the date and time of your hearing. Typically, the first hearing after a CHIPS petition is filed is a plea hearing. The purpose of a plea hearing is to either admit or deny the allegations in the petition. You can enter a plea of admit, deny, or no contest. If you enter a plea of “deny,” you are telling the Court that you do not agree with the allegations contained in the petition. It is possible for one parent to admit to the allegations contained in the petition, and one parent to deny. If you deny or contest the information in the petition, the court will schedule your case for a trial. You have the right to have the trial heard by a jury, or you may waive this right and have the trial heard by a circuit court judge. The purpose of this hearing is for the judge or jury to decide if the allegations in the CHIPS petition are true and that your child is in need of protection or services. If the judge or jury finds that your child is not in need of protection or services, then the case will be dismissed. 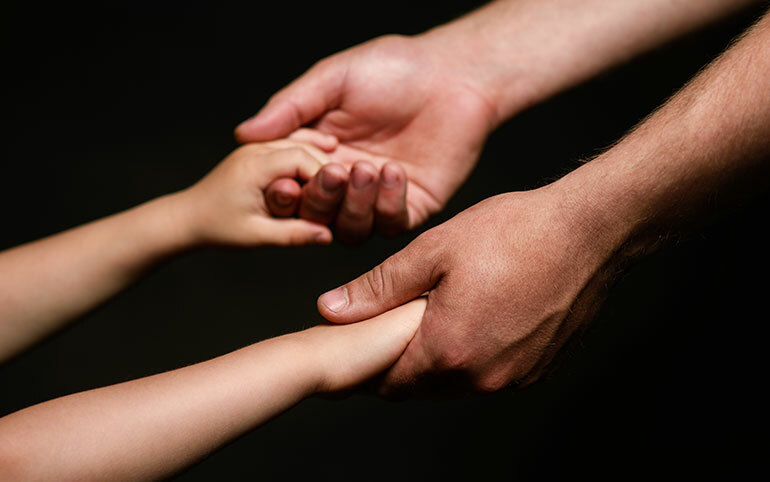 If your child is found in need of protection or services, then your case will proceed to a disposition hearing. After your child is found in need of protection or services, you case will be scheduled for a disposition hearing. The purpose of this hearing is to determine where your child shall be placed, in home or out of home, and what conditions you will need to comply with to either continue placement of your child in your home, or to have your child returned to your home. The social worker and the District Attorney may make recommendations to the court regarding where your child shall be placed and what conditions you must comply with. You may tell the court if you disagree with the recommendations and why. The court makes the final decision regarding where your child shall be placed and any conditions you must comply with. Typical conditions you must comply with include counseling, cooperation with social workers, and active participation in services that DCFS deems appropriate. If the court orders that your child shall be placed outside of your home, your case will be scheduled for future hearings to determine the long-term plan for your child, commonly referred to as a permanency plan hearing. Usually, the long-term plan is to return your child to your home or adoption. You must work quickly to meet the conditions ordered by the court in order to have your child returned to your home. If your child remains outside your home for fifteen (15) of the last twenty-two (22) months, the state will file a petition to terminate your parental rights. There is a lot involved when a CHIPS petition is filed and it is important that you have an attorney with you throughout the entire process. Contact the attorneys at Renée E. Mura, S.C. to aggressively advocate on your behalf.